In a predominantly male-dominated industry, Happy Ongpauco-Tiu has staked her claim as one of the best restaurateurs in the country. The sought-after chef, who recently gave birth to her fourth child a few months ago, is also known to grace magazine features for her personal style and fashion choices. 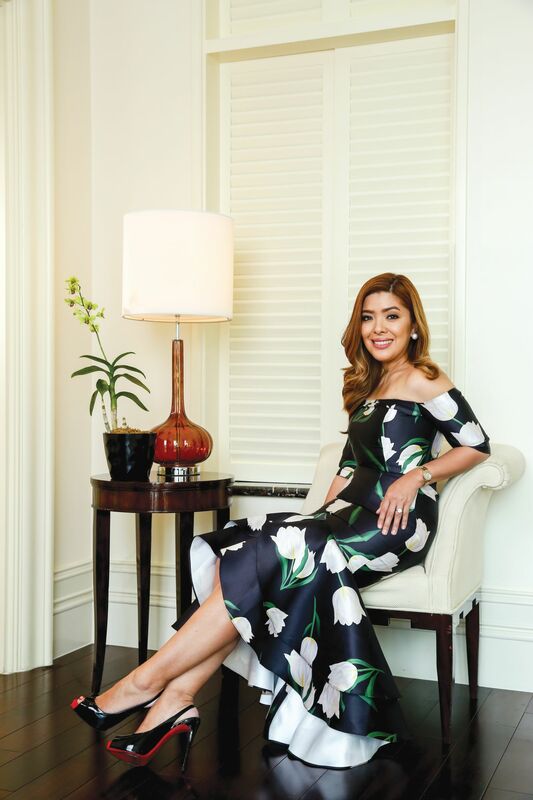 Always looking crisp and polished without a hair out of place, it's difficult to envision Ongpauco-Tiu rummaging around the kitchen just hours before attending the events she caters to. Much like her style icons Grace Kelly and Audrey Hepburn, she manages to put together elegant looks with the least effort. She considers herself a DVF girl, claiming the designer's wrap-around dresses are life-savers for mums on-the-go. Mark Bumgarner and Rajo Laurel number among her favourite local designers. "I love timeless fashion. My staples are a nice pair of jeans, sunglasses, hat, and my favourite lipstick."